See…my methods don’t seam so crazy now. Do they? LOL A brush tipped marker works great if all you want to do is mark the waste. I hate that you had the error but I’m glad to see that you are building this table. I think its going to be something really special with the addition of the inlay work. I’m amazed how you blitz through projects. I’ve been using a fat, dark pencil and marking waste furiously. It’s working for me. 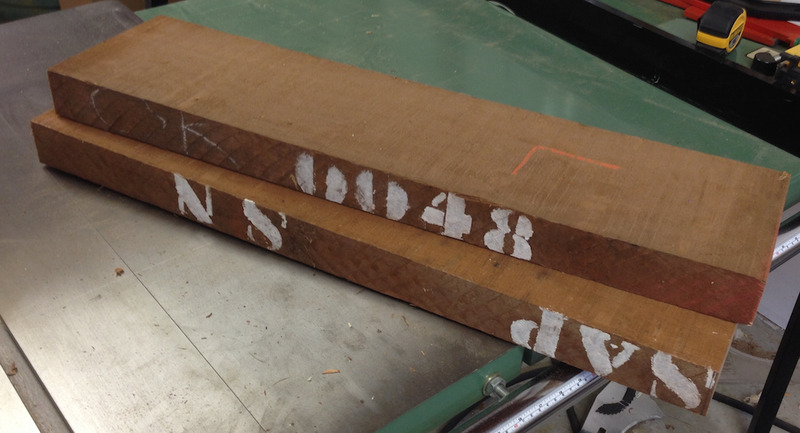 BTW – picked up craigslist rough sawn oak for Roubo build. 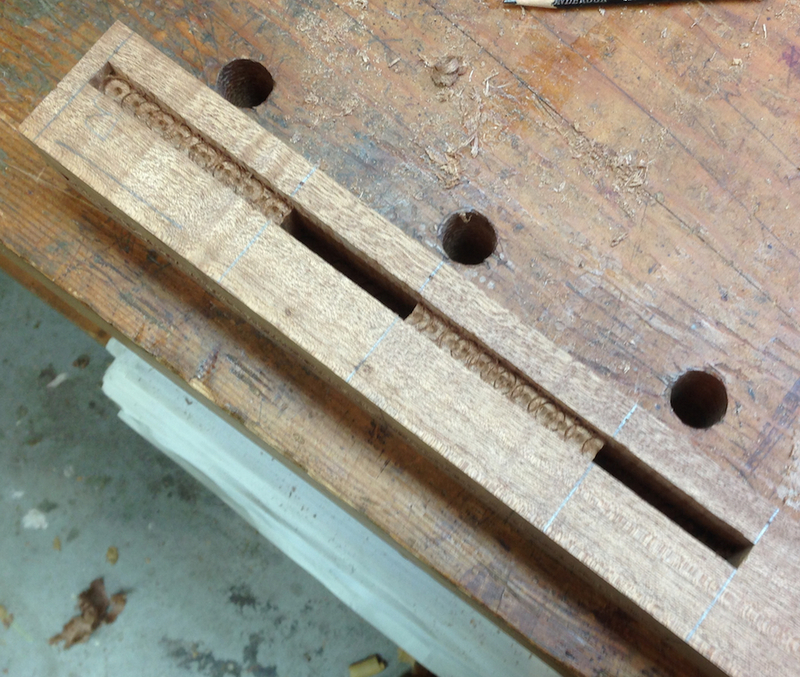 I’ve prepped 2 boards by hand (necessity)… I’m wishing I’d paid up for S4S material. 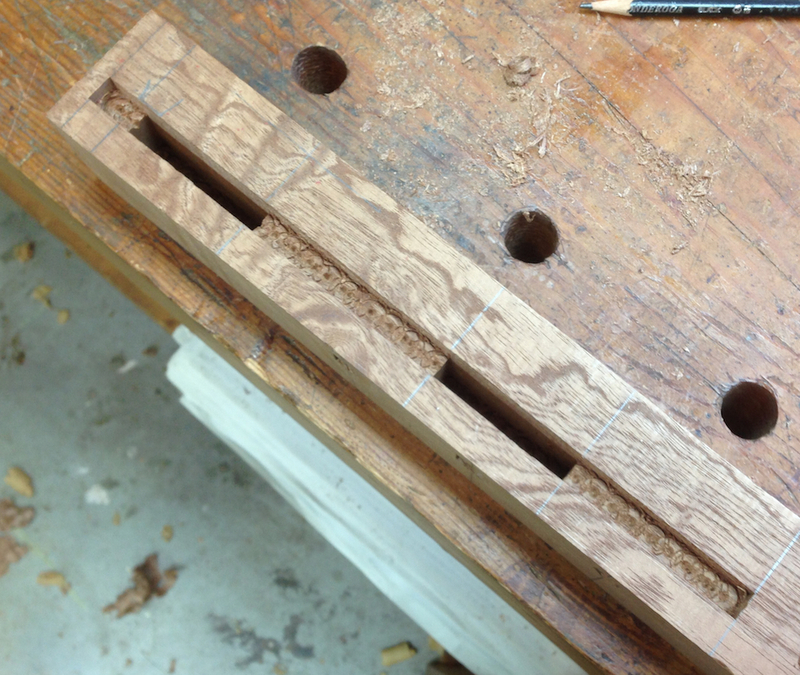 Ok though, my hand plane skills should rapidly advance. 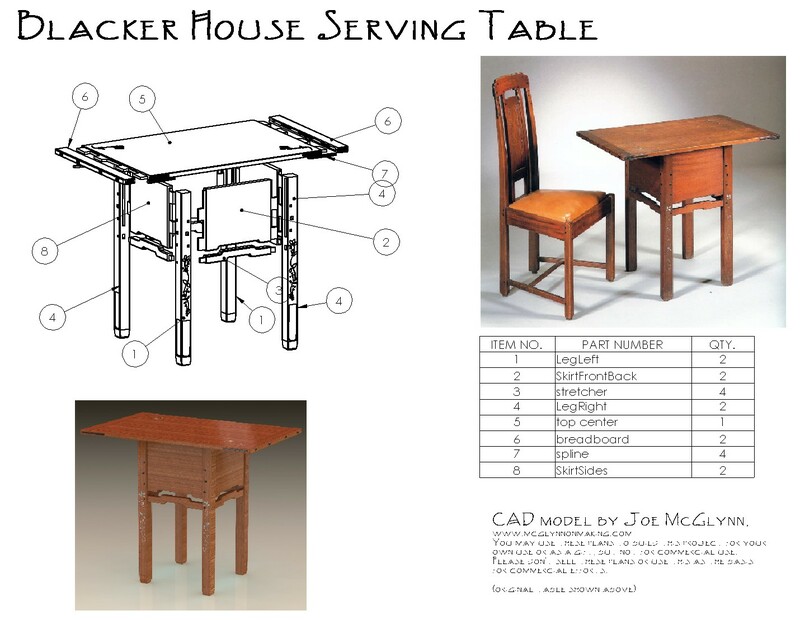 How do you plan to do the inlay Joe? I’ll be interested to see that. I’ll pick your brain sometime soon. That’s the scary bit. I’ll cut out the leaves with fret saw and trace around them, then excavate the cavity with a tiny router bit and a knife. 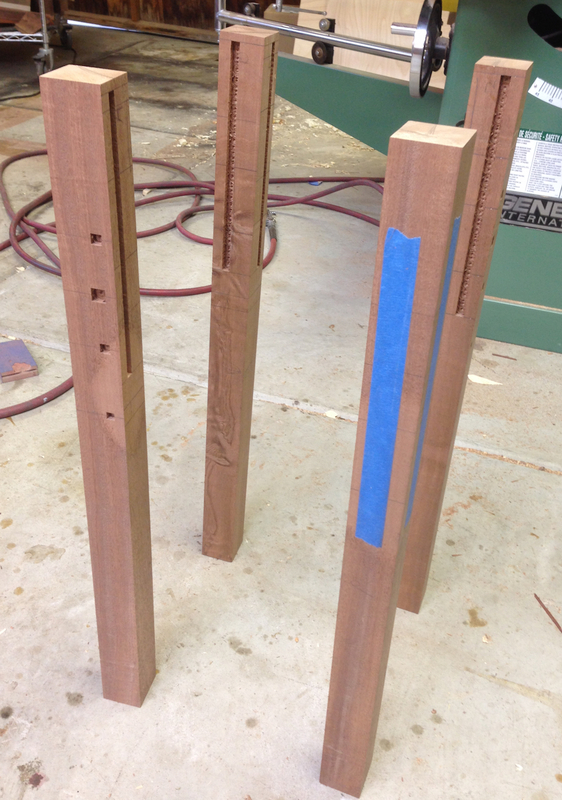 The stems will be a single routed groove that will get silver wire pressed in. 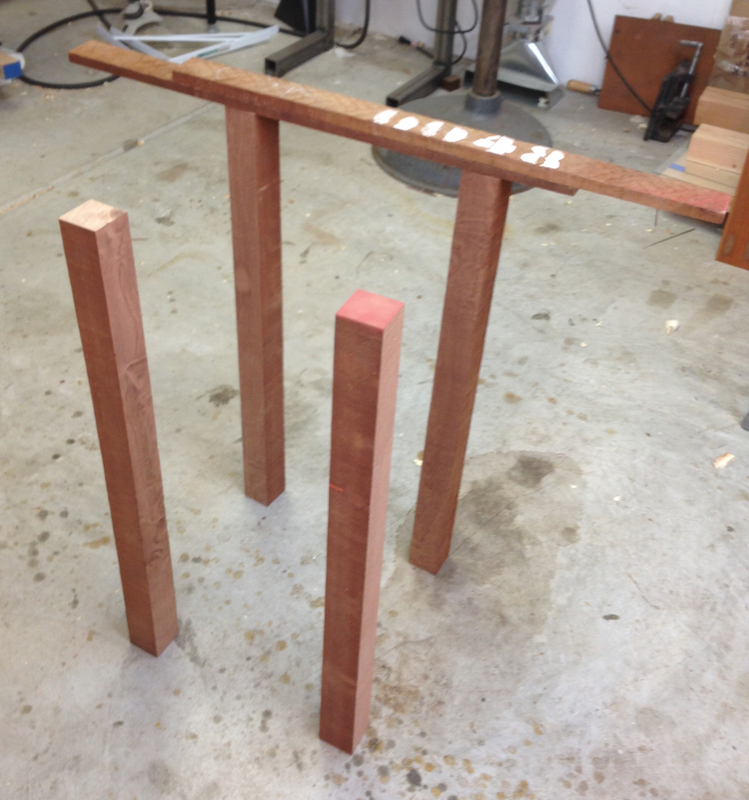 I usually finish sapele with a water based dye, and I’m concerned about how that will work around the inlay. First I have to get the construction done, then I’ll start adding in the details.